How do you get close to a Cockoo? The Cuckoo is found throughout most of Europe and Asia during the northern summer. It inhabits a wide variety of habitats across a wide range of climatic zones. in Africa, mainly south of the Equator, in August. It is blue-grey above and on its head and chest. The belly is white with fine, black bars. Feet and orbital ring are yellow. The iris is light brown to orange. Dunnock Prunella modularis and Reed Warbler Acrocephalus scirpaceus. is in tropical southern and southeastern Asia. also includes the turacos (family Musophagidae, sometimes treated as a separate order, Musophagiformes). Some zoologists and taxonomists have also included the unique Hoatzin in the Cuculiformes, but its taxonomy remains in dispute. 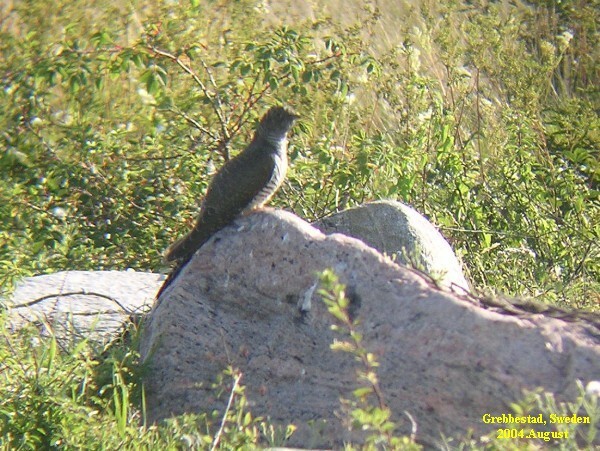 The cuckoo family, in addition to those species named as such, also includes the roadrunners, koels, malkohas, couas, coucals and anis. The coucals and anis are sometimes separated as distinct families, the Centropodidae and Crotophagidae respectively. 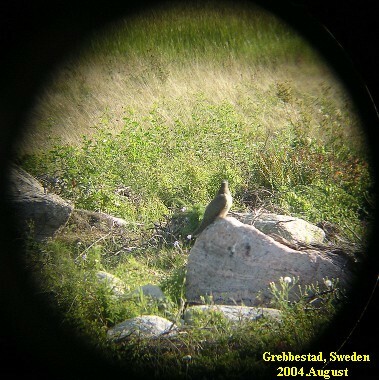 The cuckoos are generally medium sized slender birds. The majority are arboreal, with a sizeable minority that are terrestrial. The family has a cosmopolitan distribution, with the majority of species being tropical. The temperate species are migratory. The cuckoos feed on insects, insect larvae and a variety of other animals, as well as fruit. Many species are brood parasites, laying their eggs in the nests of other species, but the majority of species raise their own young. These birds are of variable size with slender bodies, long tails and strong legs. Most occur in open forests, but some prefer more open country. Several species are migratory. These are vocal species, with persistent and loud calls. They feed on large insects, with hairy caterpillars, which are distasteful to many birds, being a speciality. One or two species will also take some fruit. Cuculus cuckoos are brood parasites, that is, they lay a single egg in the nests of various passerine hosts. 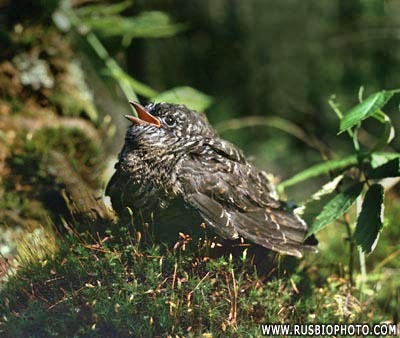 The best-known example is the European Common Cuckoo. The female cuckoo in each case replaces one of the hosts eggs with one of her own. 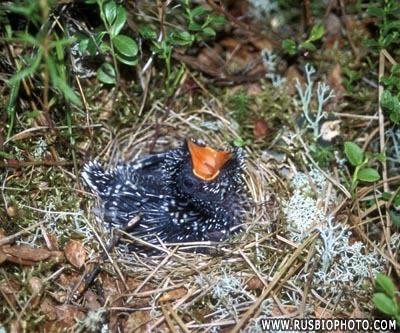 The cuckoo egg hatches earlier than the hosts, and the chick grows faster; in most cases the cuckoo chick evicts the eggs or young of the host species. Cuculus species lay coloured eggs to match those of their passerine hosts. 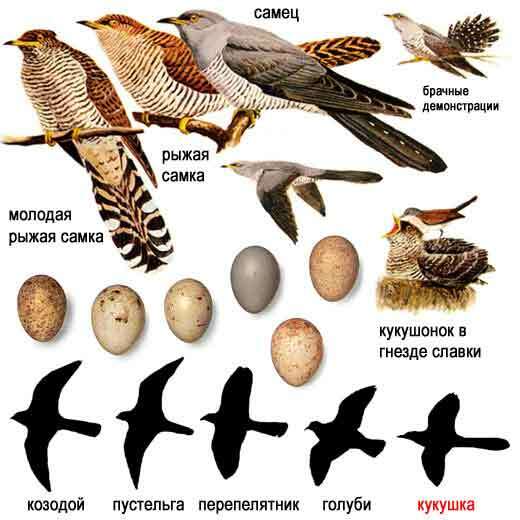 Female cuckoos specialise in a particular host species (generally the species that raised them) and lay eggs that closely resemble the eggs of that host. A species may consist of several gentes, with each gens specialising in a particular host. There is some evidence that the gentes are genetically different from one another though other authorities state that as female cuckoos mate with males of any gens, genes flow between gentes.